Lady Gaga, Diane Arbus, Vincent van Gogh, Kurt Cobain  the list of creative geniuses with mental health issues is long and well known. But how do the two relate to one another? 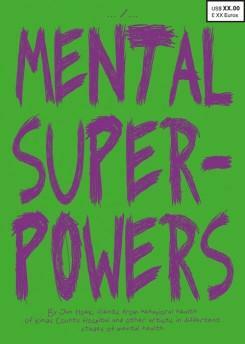 Can an mental illness also be seen as a superpower? 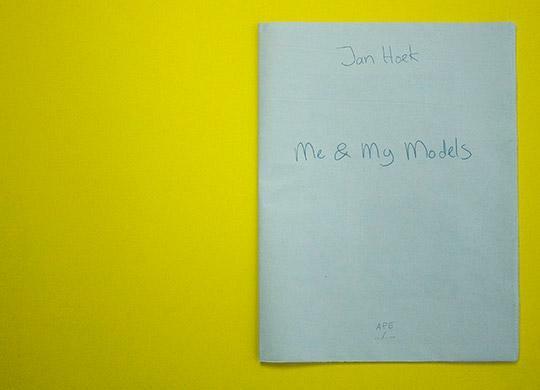 To answer this question Jan Hoek spent three months living in a psychiatric hospital in Brooklyn, collaborating with the hospital’s clients and other unique individuals he met in New York. This comic book is the result.